Our Club will be celebrating 121 years of a rich and colourful history this year. 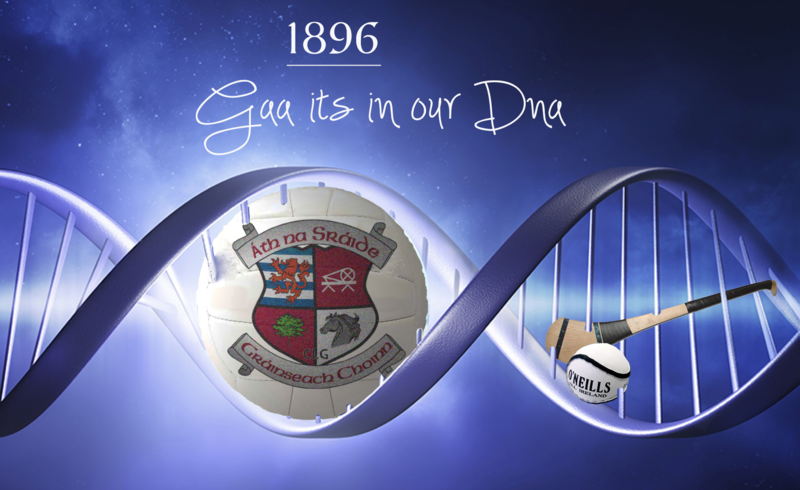 The records over those 121 years show that many of us have ties to the club going back many generations. Over the course of the year we will try and share as much information about our past members as we can. To begin, we shall start from 2017. Every week we will get to know a little bit more about our present players and our hard working committee members as member profiles will be uploaded to our Clubs facebook page over the summer. To get the ball rolling, this week we had the profiles of Joe O’Neill & Annette Mangan. 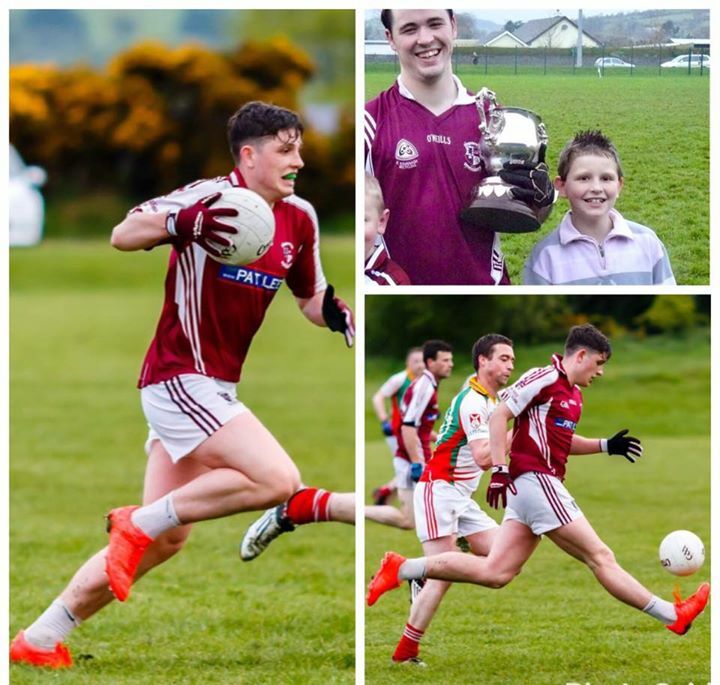 COMMITTEE / PLAYER HISTORY: Played all my underaged football with the parish team St Josephs in Baltinglass. Started playin with the Stratford Grangecon Junior team when I was 15, progressed to the senior team at 17. Won the intermediate league and championship in 2007, feel like there’s a junior championship in me yet. Was club treasurer and School links Coach in the past. This is my first year as Juvenile Chairperson. OTHER SPORTS PLAYED / INTERESTS: hurling, like running, looking at cows, talking about cows, eating cows! WHY I LOVE OUR CLUB: it’s in the blood, grew up watching my dad play for Stratford, been wearing the maroon and white for as long as I can remember, have it tattooed on my arm for gods sake! ORIGINALLY FROM: Kenmare, Co Kerry. Kerrywoman through and through! 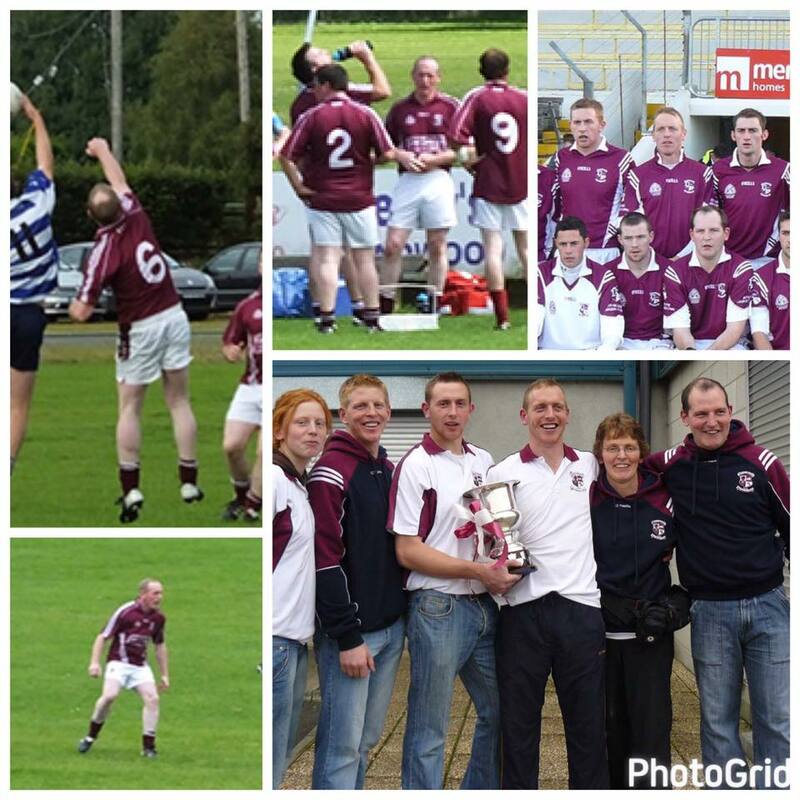 TEAM: My son Michael plays on the adult team and has played all the way up from U14 when Stratford Grangecon became a juvenile club and hosted a Feile team in 2007. •Presently Club Registrar which includes membership collection and player welfare. • Club contact for sales of club gear /leisure wear. 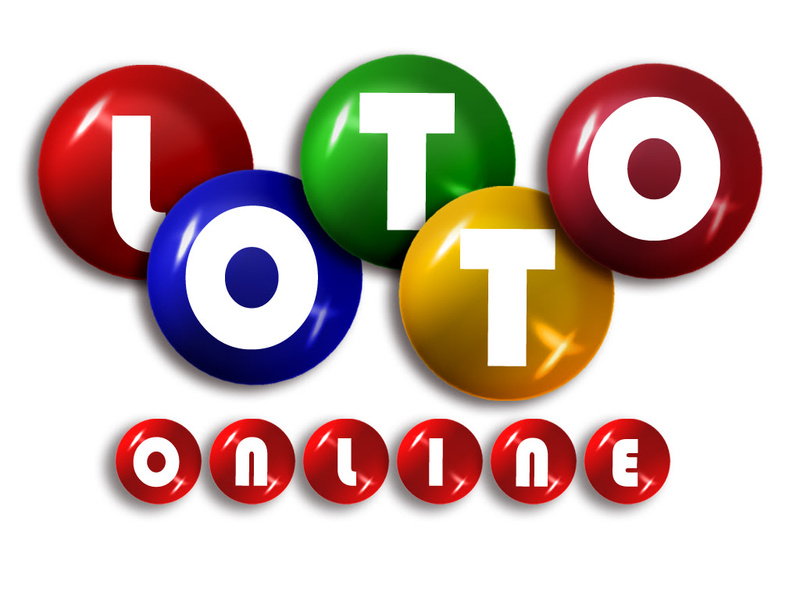 • Assistant Lotto Co-ordinator and Lotto Team Leader. • Plus a myriad of other jobs!!!! HISTORY WITH CLUB: I have been involved in the club for approx. 8 years in various roles. • Encourage all to have pride in our Club and to support it in whatever way is possible. • Foster a sense of community and camaraderie within the Club. • Have a Club that sustains itself and is open to change. 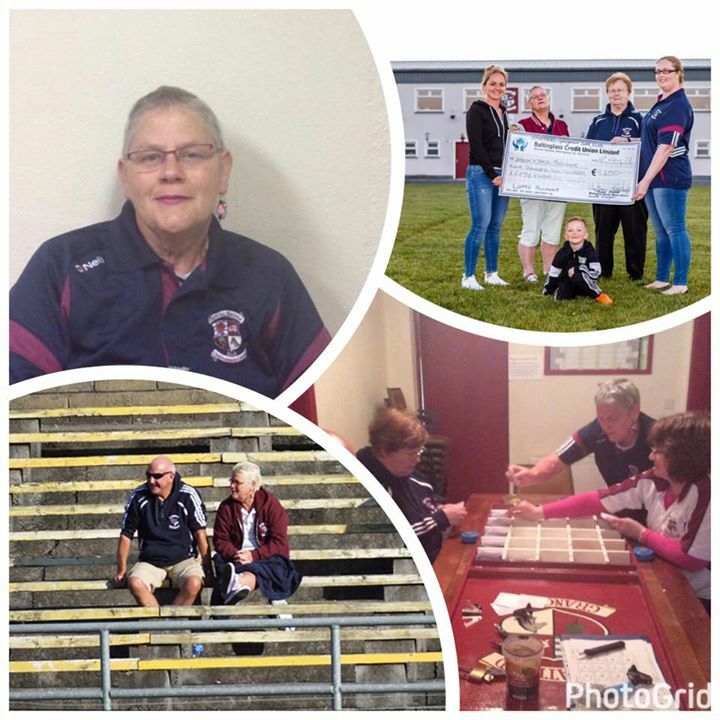 I was brought up with the good, the bad and the ugly of the GAA and know no different. It provides such an opportunity for children to develop, grow and get fit. IF I WON THE CLUB LOTTO I WOULD: Wait till it happens. Here’s hoping!! Played with Stratford from u8’s to u14’s then I played for Michael Dwyers until this year, now I’m on the intermediate team.